2016 has been an encouraging year, fuelled by an exceptional demand in steel construction in response to rebuild and immigration pressures. In June 2016, the reported New Zealand annual heavy steel consumption stood at 170,697 tonnes, exceeding FY2015 with a total annual growth of 8.4%. This reflects a healthy industry responding to strong market conditions, and returning to its previous highs of FY2008 (pre-Global Financial Crisis). Predominantly bolstered by steel construction demand, the industry has successfully increased order books, particularly in response to the Canterbury rebuild and Auckland’s housing crisis. However there is wariness of the long term sustainability of this upward trend as imports and diminishing exports pose challenges. During the year, the steel fabrication industry continued to invest heavily in its people and systems and showing an unparalleled commitment to product conformance. Over 75% of the New Zealand steel fabrication capacity is now certified to the international best practice Steel Fabrication Certification (SFC) scheme providing assurance that products coming via this SFC supply chain meet specified requirements. Knowing that local SFC scheme fabricators products comply with the specification is an important competitive advantage. This fact was enforced this year by the reaction to the news that imported steel based products did not conform to specification. Although the reported non-conforming items steel reinforcing mesh for concrete construction and steel piles for foundation work were not directly related to steel construction, our industry reacted promptly and agreed following comprehensive consultation that all critical building work such as seismic construction should come via independent third party verified channels. This requirement is now being consequently implemented in the SFC scheme. Parallel to these improvements our industry network continued its extensive educational program and informed every steel construction stakeholder of what is required to produce complying steel work which will perform and we are pleased to note that more and more players understand steel construction requirements as the steel-based system gains market share. This knowledge helps to level fabrication quality as increasingly specifications are put which are more detailed in terms of compliance requirements. 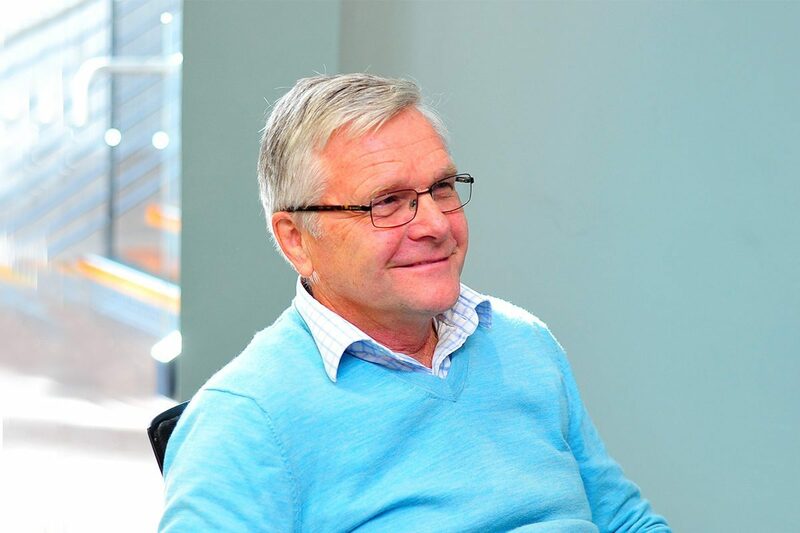 A process which at the same time is reducing the gap between the cost of local and imported construction as the imports under the pressure to comply with our quality requirement become more realistically priced. Responding to demand pressures, our steel fabrication members particularly continued their heavy investment in state-of-the-art automated equipment. Higher automation is reducing labour input and thus reducing the impact of high NZ labour cost and making higher cost capital-based fabrication more cost-competitive. 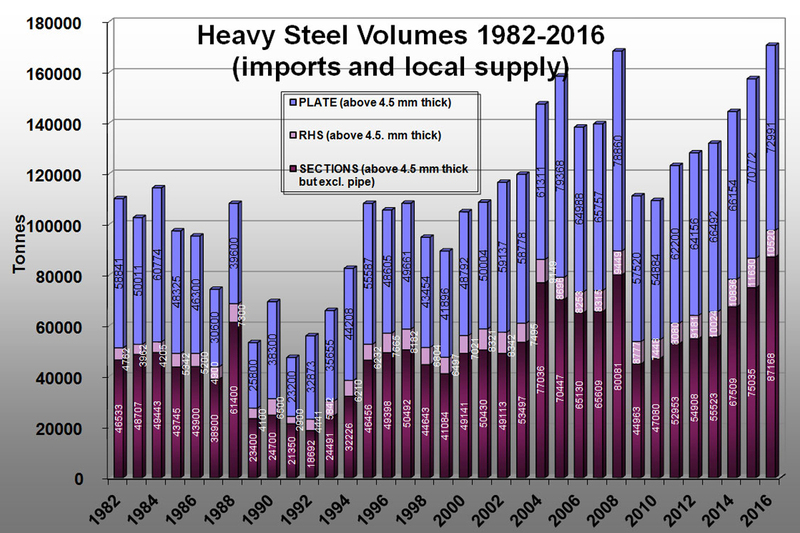 Also international steel price development has helped drop the value of landed heavy steel to as much as 25% this year. While this sells steel construction in general, profitability and thus sustainability certainly becomes a challenge for all steel manufacturers including in Asia. An additional outcome of this drive to lower cost is the widely-published and highly-likely claim that there is unfair dumping going on and/or substandard products are being supplied. This is challenging in particular the private sector owned steel makers who have to operate without the government support mechanism e.g. Chinese steel makers enjoy. As a result their otherwise competitive products are being displaced and this is also true for the local and CER partner Australia’s steel manufacturers. To HERA, as an organisation which understands the significant contributions the local steel manufacturing sector makes to the New Zealand economy, this is of grave concern and we advocated accordingly. The last comment has to be on the Kaikoura earthquake as a consequence of which so many fellow citizens have to go through much hardship. Based on first feedback there is considerable damage and as an industry we first off all need to understand how steel construction was performing. HERA has a role to research what has happened and work towards further increase damage resistance of steel-based structures. As in the Christchurch event, steel will play a key role in replacement and repair providing significant opportunity but also the satisfaction that as a competitive building system provider, we are paving the way to a more resilient New Zealand. With the expressed confidence in an internationally competitive local industry and strong demand forecast until at least 2019, our metals industry is looking to be a strong player in next year’s economic performance.